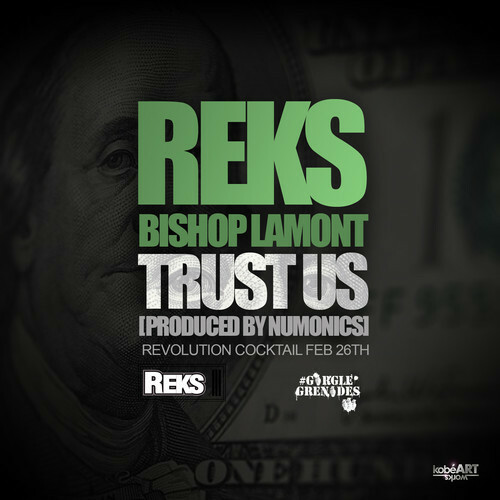 I have been a fan of Reks since I first heard the album, Along Came The Chosen. He’s a real man, a real emcee, who is creating real music. There are no smoke and mirrors. There’s no fancy cars and glamorous women in the videos. There’s no flashing of the cash. 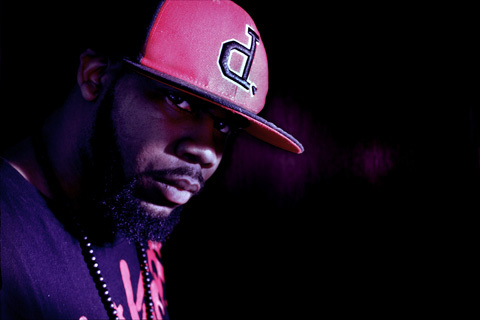 When the game changed, Reks remained true to himself and the foundation of hip hop. He kept on doing him and making music for those who could appreciate that. He’s worked with some of the most renowned producers and illest emcees. In return for his great musical contribution, HHD wants to repay the favor and highlight his illustrious career thus far. This Check The Discography is for a man who is more than deserving. So Reks, we salute you, your work, and all the energy you put into it. As a fan, if you don’t have any of these albums, or mixtapes, make sure you do yourself a favor and cop these. A couple of things before you start clicking: The majority of these releases are sold in online stores, so please follow the links and support the man. Secondly, Happy Holidays was released as a mixtape almost a decade ago and I can find no working links so if you have access, holler at me. Lastly, the link to the Rekless album is to CD Universe where you can only buy the physical album for approximately $60.00. I say go for it! Is Numonics underrated? Is he underappreciated? Perhaps the answer is yes elsewhere but his sound is beloved in HHD’s neck of the woods. And here he is producing the next Koncept project in it’s entirety. Nice. This cut is off the rocker. I love the sound, the vibe, and Koncept’s flow. So write down the date: October 22nd. 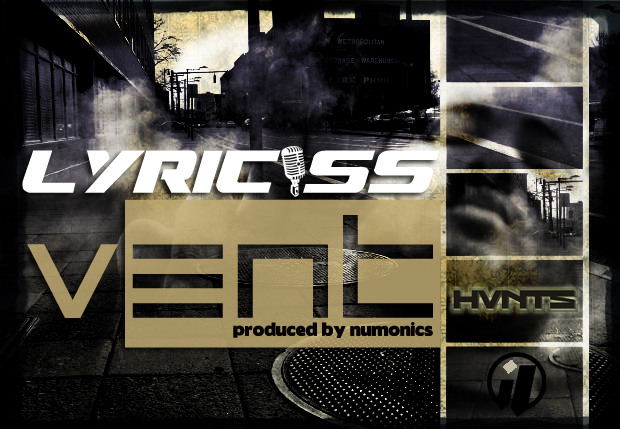 That’s when the Numonics x Koncept collaborative EP, Live On drops. Just close your eyes and let Tranzformer’s piano keys and Lollybone’s soulful song just carry you away! 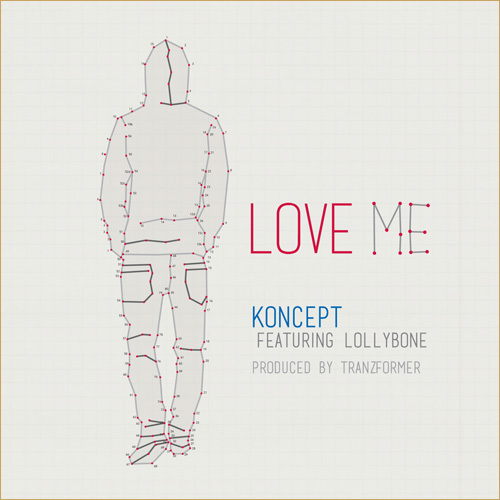 Oh wait a minute, let’s not forget Koncept’s bars, because he’s got bars. This song is like 1920s flapper meets 1990s boom-bap. A really nice break from the monotony by offering us a different sound entirely. 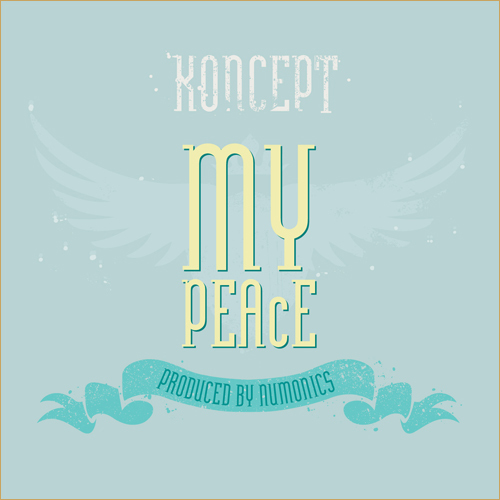 Koncept’s Live On EP, produced by Numonics, drops on October 22nd. That was vintage Ras Kass. This cut can be found on J57 and Numonics joint venture, LI FTW, which is slated to drop…not soon enough. This is the lead single from J57 and Numonics’ collaborative project, LI FTW, which I had no idea existed until now. But this has instantly become one of the most anticipated projects this year. Those two are among the dopest beatsmiths in the here and now. 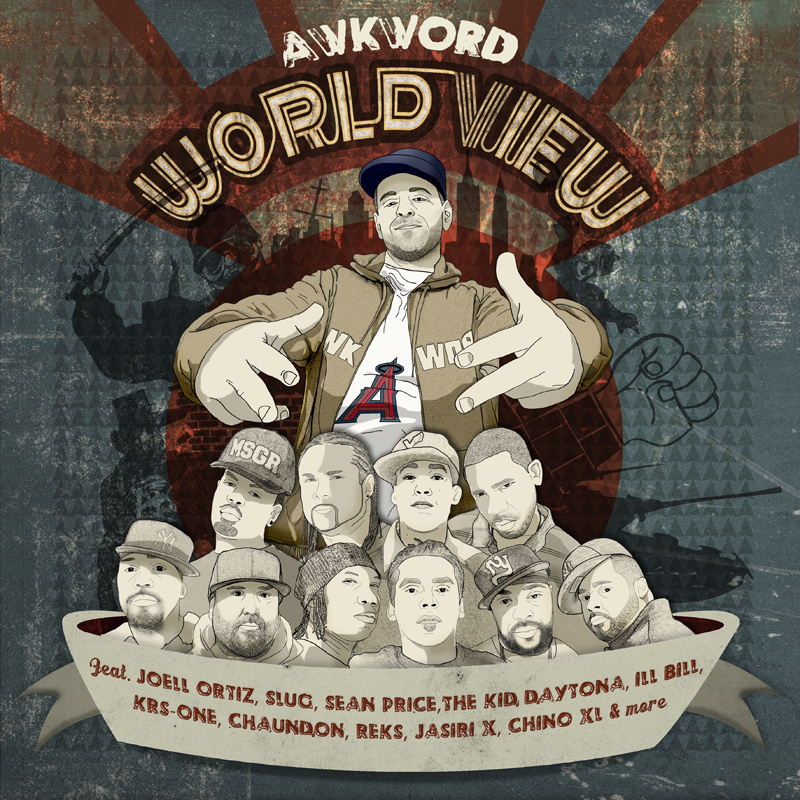 Awkword unleashes another sampling from World View. 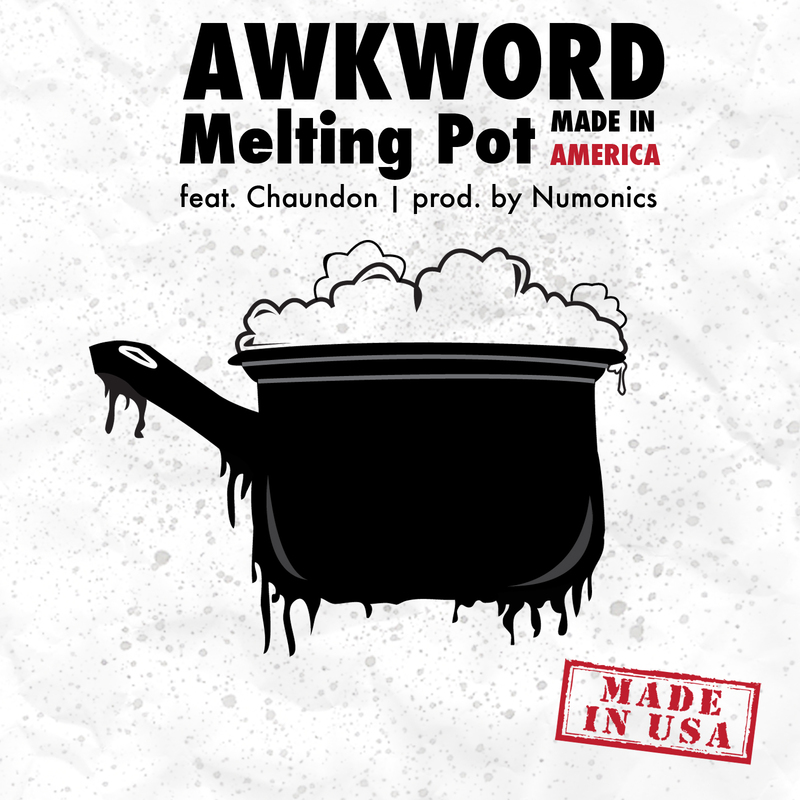 This time welcoming the lyrical prowess of Chaundon and production talents of Numonics. Both Chaundon and Numonics are a staple of the musical diet here on HHD so when the three join forces it’s a given that this cut would get posted.